Where are they now? Below are a few of our (many) alumni members, displayed in alphabetical order. If you have a story about a previous SUNS player or coach that you'd like to share, please email it for consideration to... info@orilliasunsvolleyball.com. Arlana is a recent graduate of Occupational Therapist Assistant & Physiotherapist Assistant program at Georgian College. She is currently furthering her education in the post graduate Therapeutic Recreation program at Georgian College. Arlana played OVA volleyball with Orillia Suns for 4 years and her final year with the Georgian Cubs (18U). 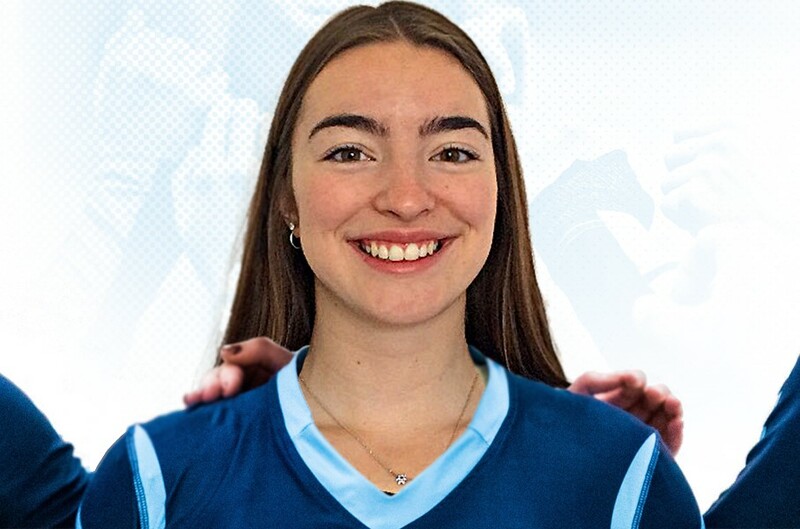 Arlana also played on the Women's Varsity volleyball team for Georgian Grizzlies. Arlana is currently employed part time at the Fitness Centre at Georgian College and we are happy to have her coaching our 2017-18 14U team. 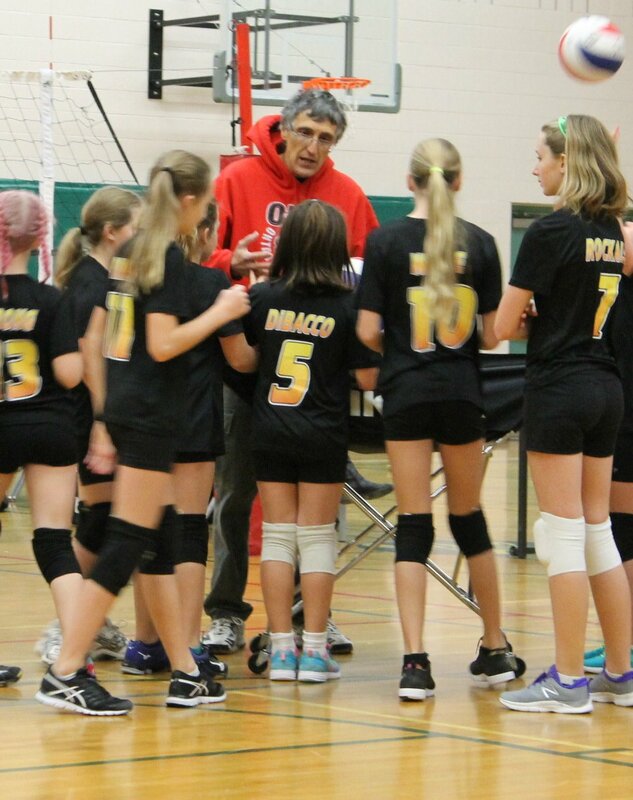 Tony began coaching volleyball at an Orillia highschool in 1984. In 2006, he joined the Orillia Suns organization where he spent the next 10 years helping to grow the Suns from a 1-team club to 7 teams across multiple age divisions. Tony’s passion for the game and commitment to youth development was integral in the launch of the increasingly popular spring and summer clinics. After retiring from teaching, Tony moved to St. Catharines in 2017 where he continues to coach and officiate in the Niagara region. 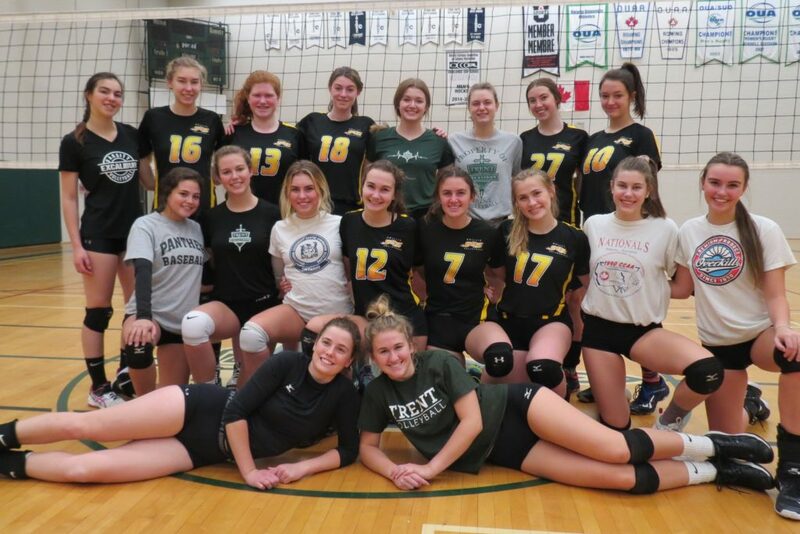 His now 30+ year commitment to volleyball includes many team successes and medals, and many former players continue at the post-secondary level and beyond. Tony is routinely praised for his knowledge of the game, officiating acumen, tireless recruitment and inspirational coaching. Allison Marshall started her volleyball career with Orillia Suns in 2007. 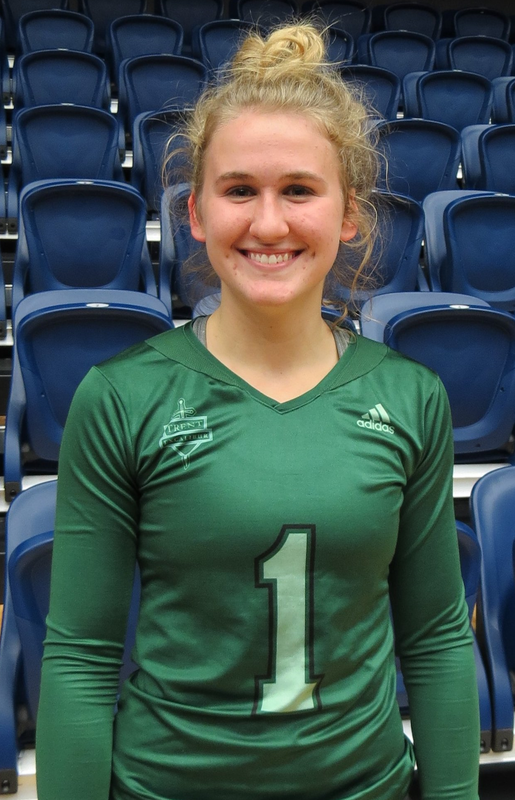 In 2009 she received an OVA Award of Excellence, and in 2012 finished her club volleyball career with an OVA Provincial Bronze Medal. In her post-secondary years she played with the Georgian Grizzlies receiving Georgian’s Rookie of the Year award as well as OCAA All-Star awards in all three years she spent at Georgian. As a member of Georgian Grizzlies the team was East Division Champions in 2014-2015. 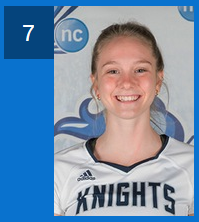 In 2015 Allison became a member of the Durham Lords Women’s Volleyball Team. The Lords were East Division Champions in 2016 and 2017. 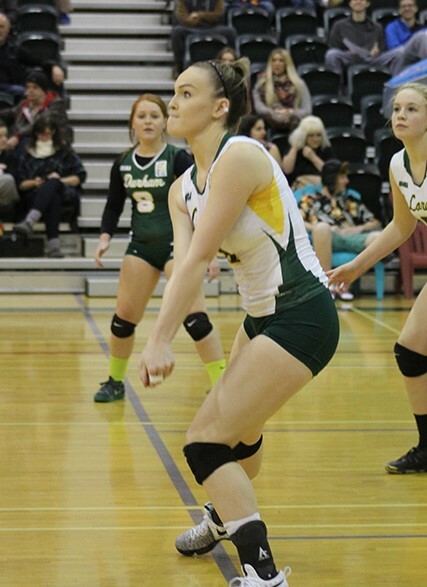 At the end of her 5 year college career Allison received the honour of OCAA Women’s Volleyball Player of the Year, 1st team All-Star, CCAA All-Canadian and Durham College’s Female Athlete of the Year. Joelle started playing Volleyball at Orchard Park Elementary School. 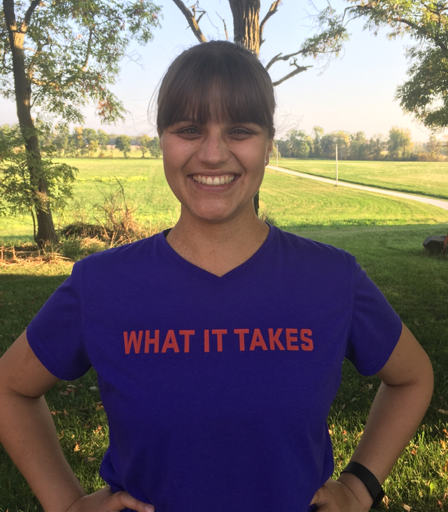 She spent 4 years as a setter with the Orillia Suns and the same 4 years setting for the Park Street Collegiate Trojans. 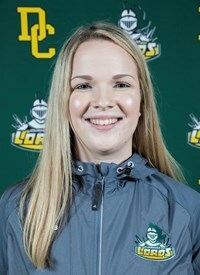 Joelle's first two years of college were spent in Oshawa setting with the Durham Lords and she has been with the Sheridan Bruins for the last 3 years. 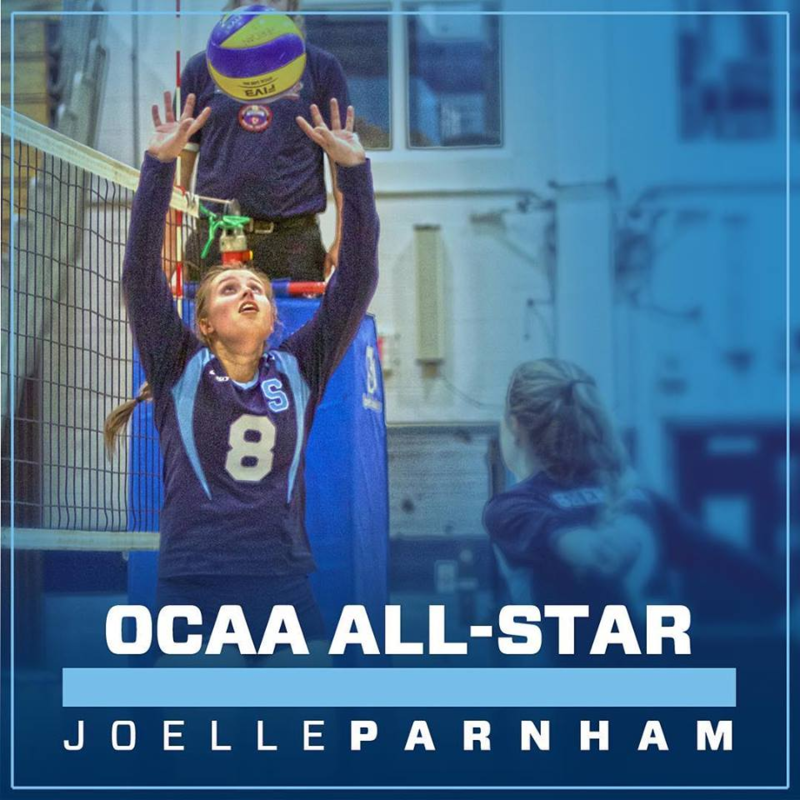 Among her many accolades, Joelle was named Park Street Collegiate Senior Female Athlete of the Year in 2012 and OCAA Women’s Volleyball First Team All Star Setter in 2015-16. 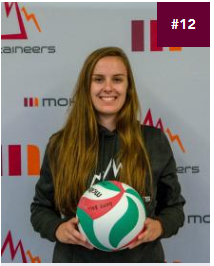 Joelle currently attends Sheridan College and is working to complete a four year degree program in Athletic Therapy – this year she is their starting setter and Team Captain. Great job Joelle! Currently playing for Mohawk College.